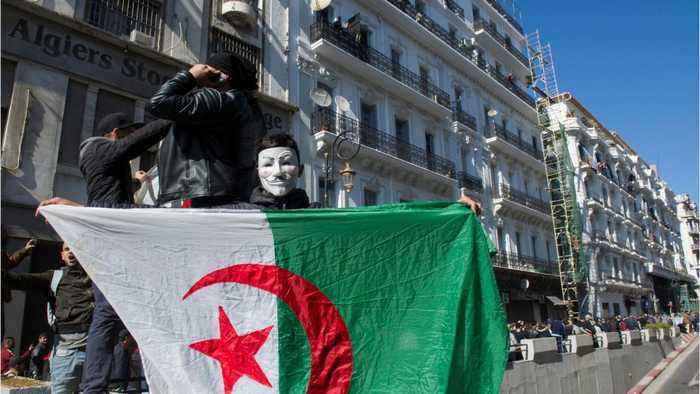 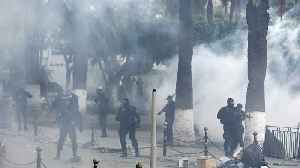 ALGIERS (Reuters) - A total of 183 people were injured during protests across Algeria on Friday against President Abdelaziz Bouteflika’s bid for election to a fifth term, the state news agency APS said on Saturday, citing the health ministry. 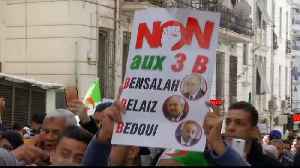 Tens of thousands of protesters called on the ailing, 82-year-old Bouteflika to abandon plans to seek re-election in an April presidential vote — Algeria’s biggest anti-government rallies since the Arab Spring eight years ago. 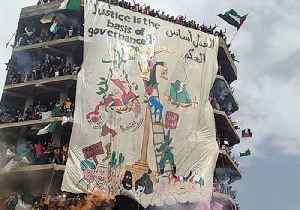 Protesters in Bordj Bou Arreridj, Algeria, unveiled a large banner reading, “Justice is the basis of governance,” on April 19 – the ninth consecutive Friday of nationwide anti-government.. 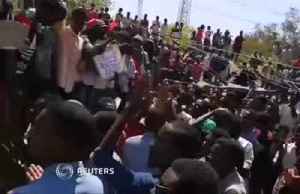 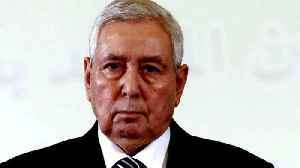 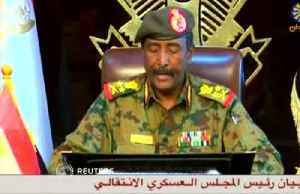 The armed forces of Algeria and Sudan, which pushed out the long-serving rulers of those countries after mass protests, are following a script that has failed millions of Arabs since the 2011..